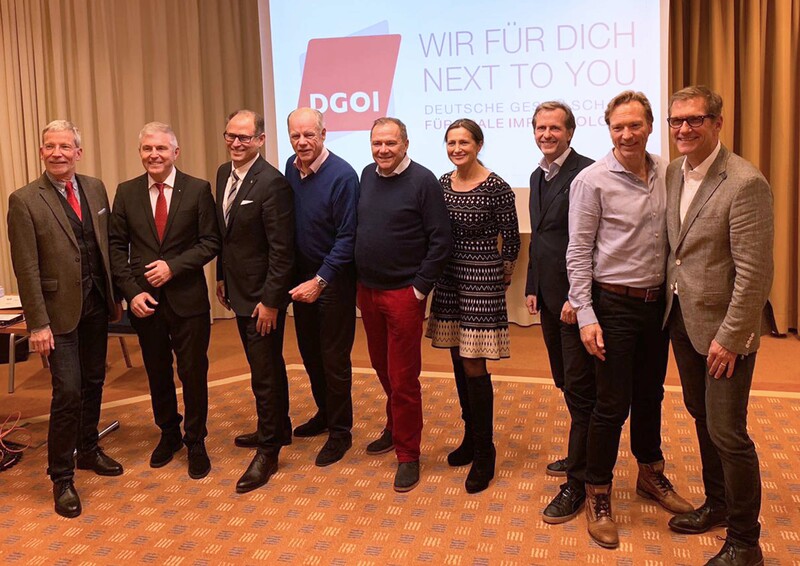 The German Society of Oral Implantology (DGOI) is a society based on the highest standards of education in implant dentistry in Germany and worldwide. DGOI is dedicated to promote the highest dental professionalism in a team approach, advanced education of all team members, encouraging the highest standards of patient care. In a symbiosis between practice and science, the DGOI offers superior educational opportunities and respected accreditation nationally and internationally. In a frame of professional and friendship cooperation, we are, in all questions, demands and targets, NEXT TO YOU ! Wir gratulieren dem neuen Vorstand zur Wahl und freuen uns auf die weitere Zusammenarbeit. All candidates were elected unanimously. We congratulate the new Board of Directors on the election and look forward to continuing our cooperation. Nicht im Bild sind die Vorstandsmitglieder Prof. Dr. Dr. Ralf Smeets und Dr. Paul Weigl. 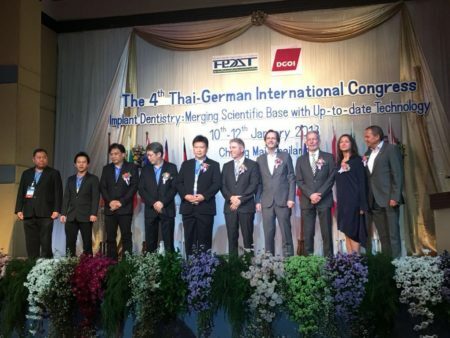 This is the 8th edition of the world´s largest ceramic implantology meeting. 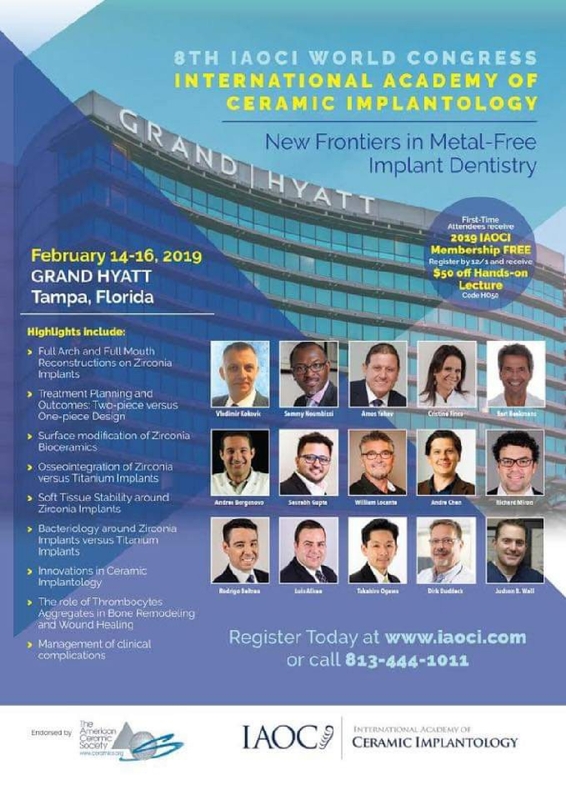 Experts and speakers in the field of metal free implantology gather to exchange and discuss breakthroughs and innovations. workshops, lectures and speaker forums for in depth knowledge and discussions. The international network of the DGOI continues to grow: In July 2016, Q-Dent Academy, the Palestine association of dental implantology, joined the team of international cooperation partners of the DGOI. In November 2015, Dr Fred Bergman, President of the DGOI, and Dr Paul Weigl, Chairman of the DGOI, were the guests of honour at an international symposium in Kiev, Ukraine.